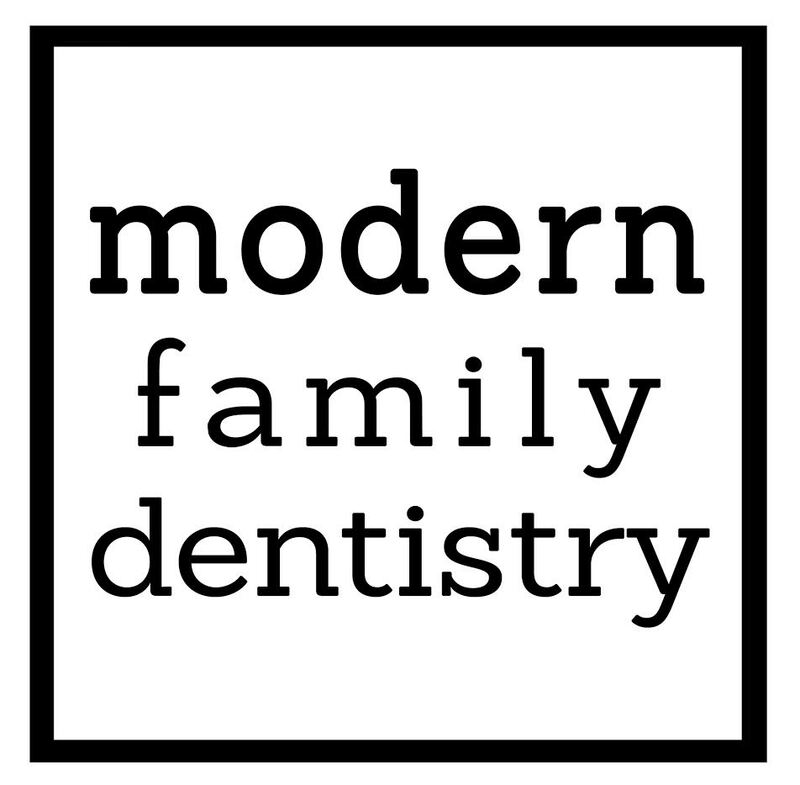 Whether it’s with the kids or a group of friends, find something fun to do this weekend! 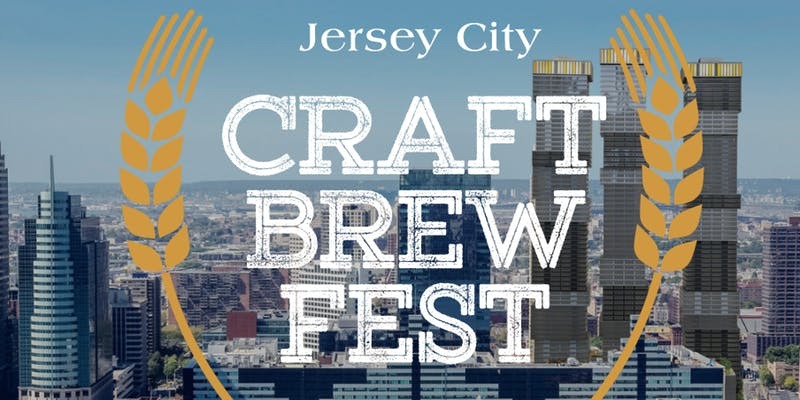 Taste over 150 styles of beer and cider all night with live entertainment, food, and games! 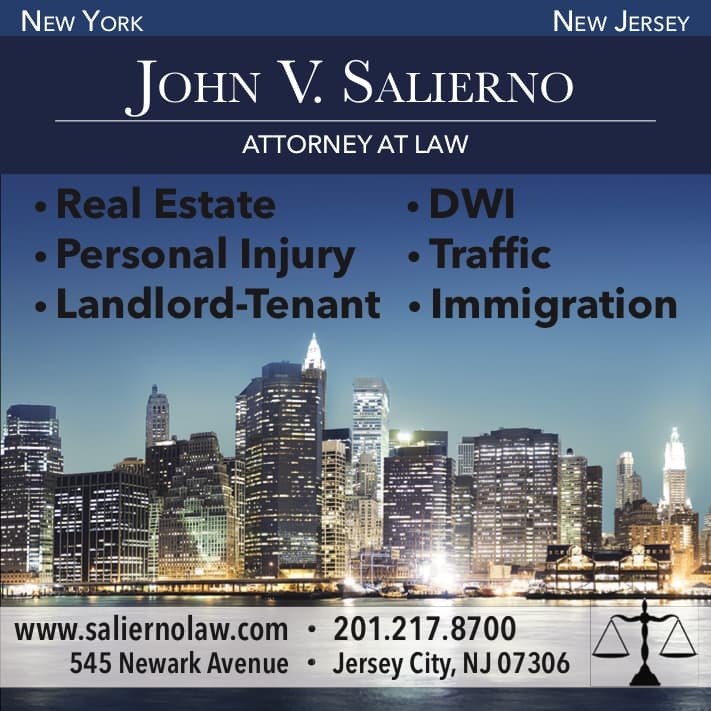 The event runs in two sessions, and there are ticket options for designated drivers. 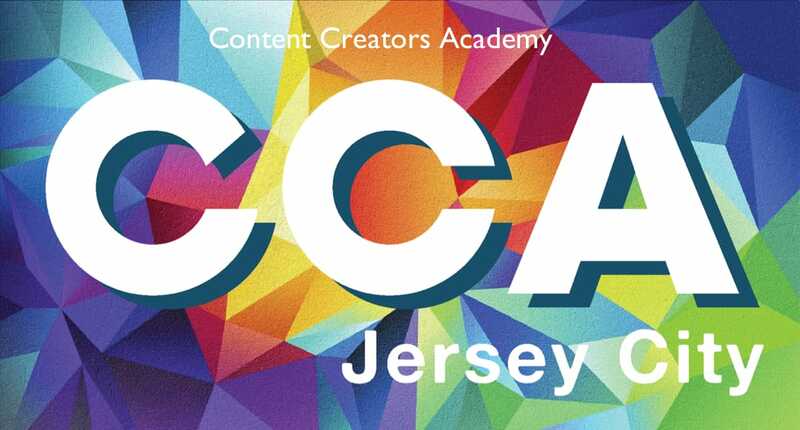 Use Code CHICPEAJC for $20 off your ticket! Join Iris Records for their first monthly pop up shop with records and t-shirts, starting at noon! 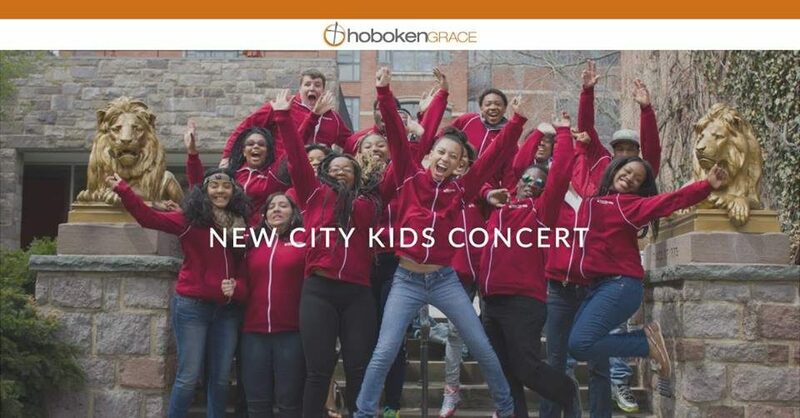 Support New City Kids for their Spring Concert and hang out at Jersey Social afterward. 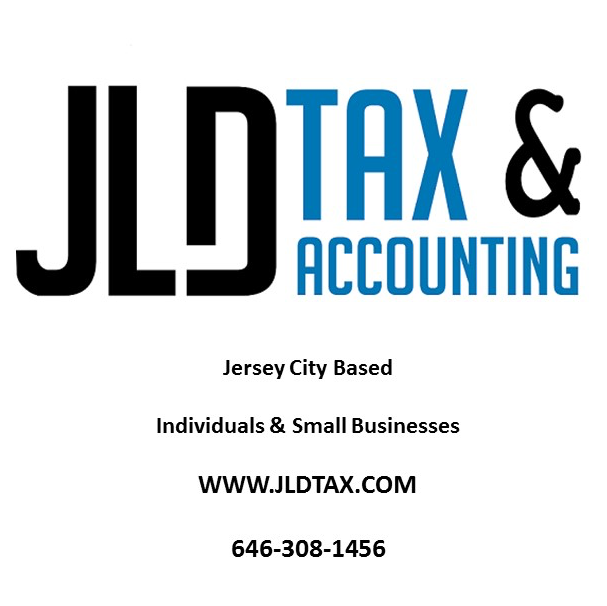 Tickets are $20. 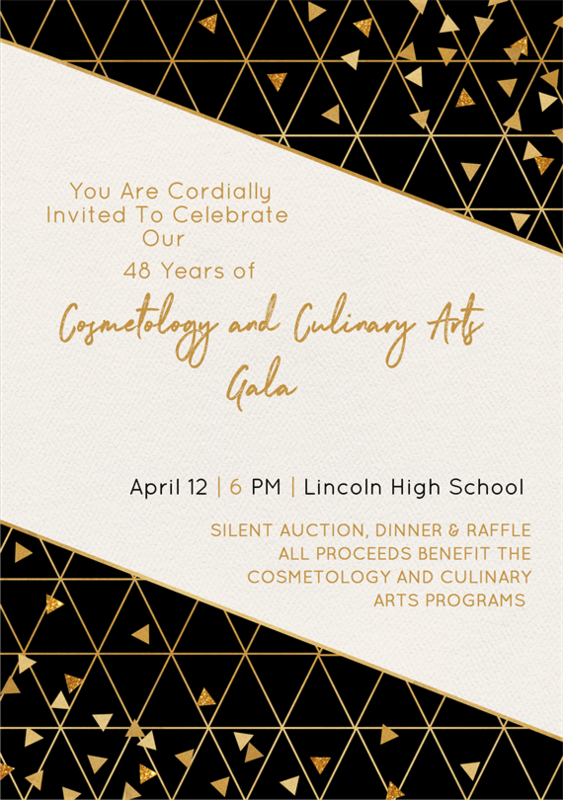 Lincoln High School is celebrating their Cosmetology and Culinary Arts Program with a night of food, music, and a silent auction. Tickets are $25 and proceeds go to the Cosmetology and Culinary Arts Department. Enjoy works from over 50 emerging and established Korean artists. 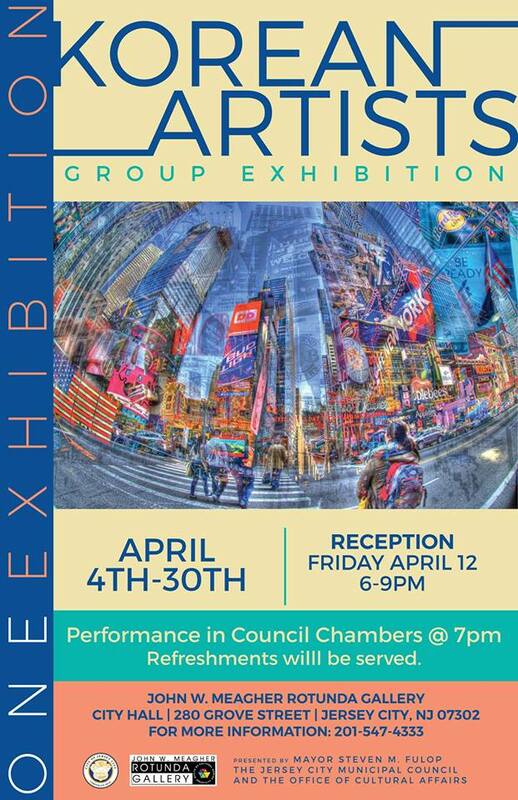 The reception is free and open to the public. 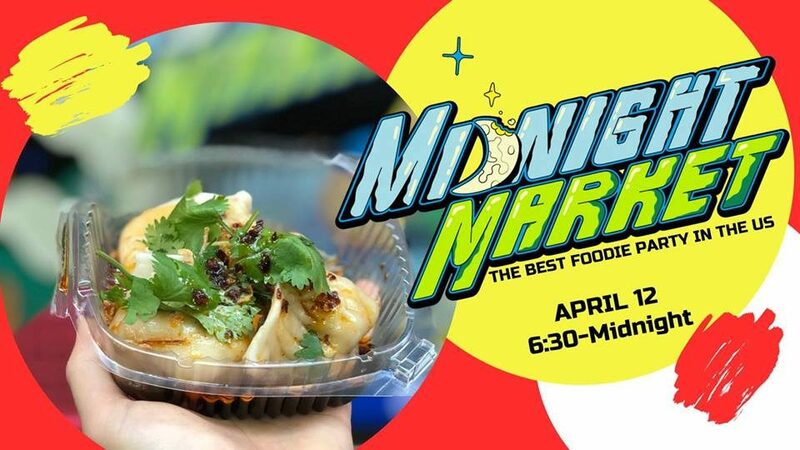 Midnight Market is back with tasty bites from a bunch of local vendors (cash only), music, and more! Buy your tickets online for $10. 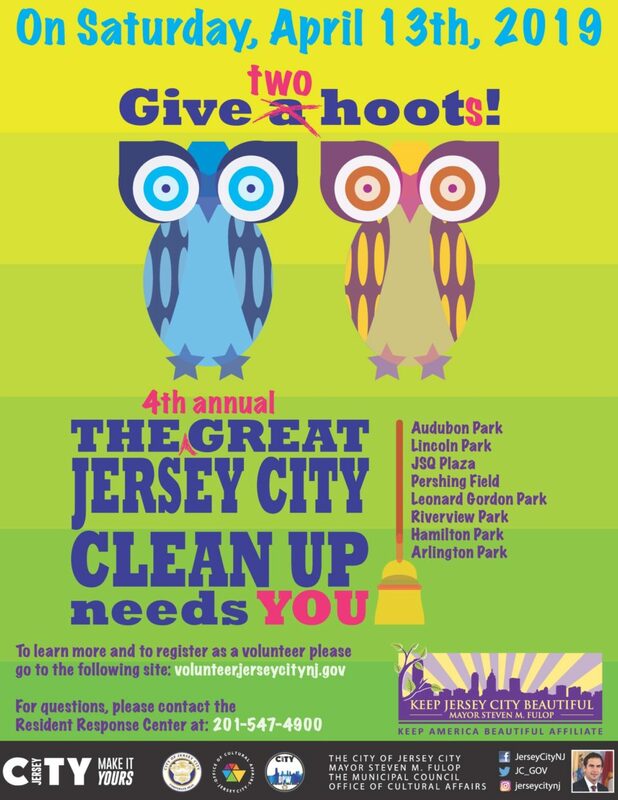 Take part in the annual Jersey City Clean Up to help keep the neighborhoods clean! Register as a volunteer online. 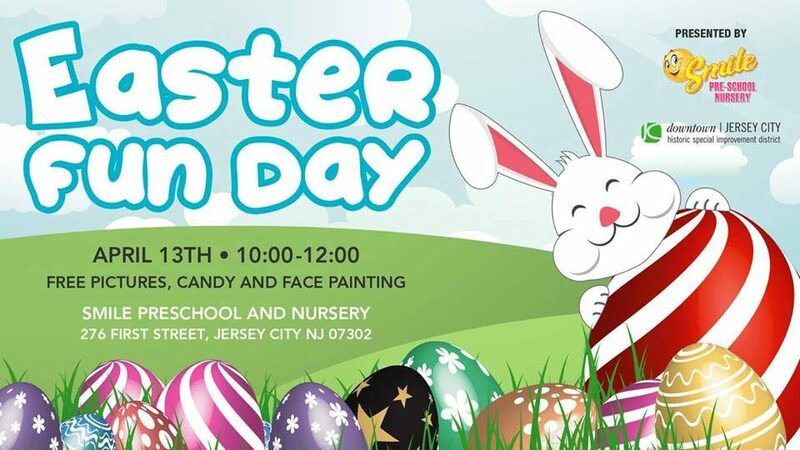 Join the HDSID in bringing the Easter Bunny to Downtown Jersey City with free pictures and candy for the kids. 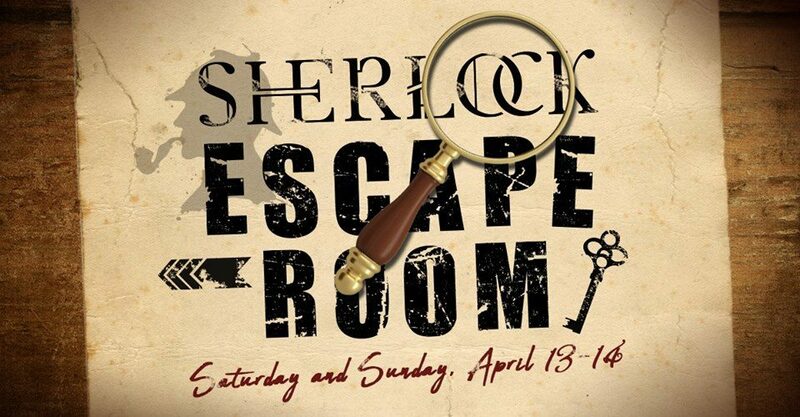 Experience the Science Center’s Sherlock Holmes exhibition as an escape room this weekend. 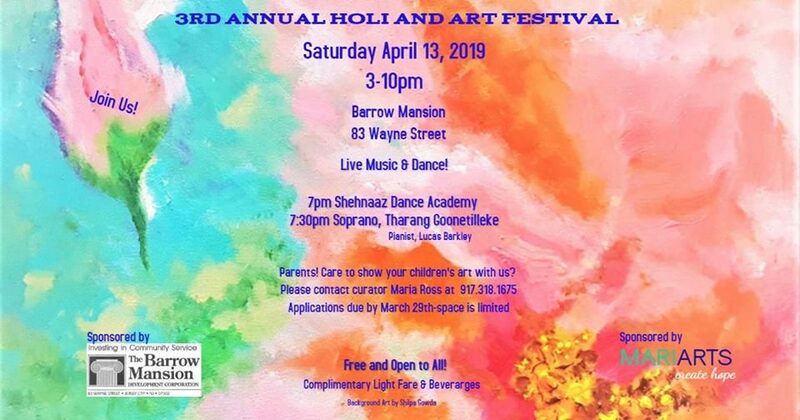 Enjoy this cultural event with music, dance, and art with light refreshments. 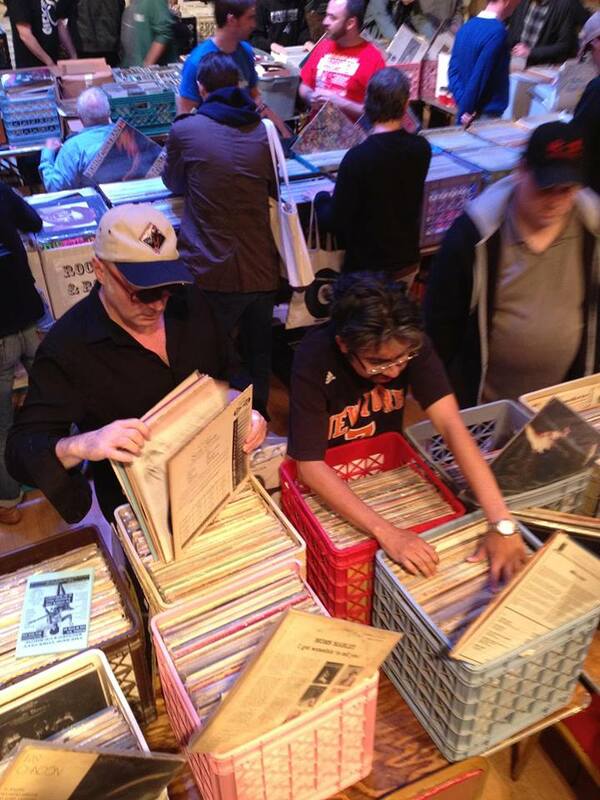 The Pacific Flea is returning for the season with local collectors and artists. 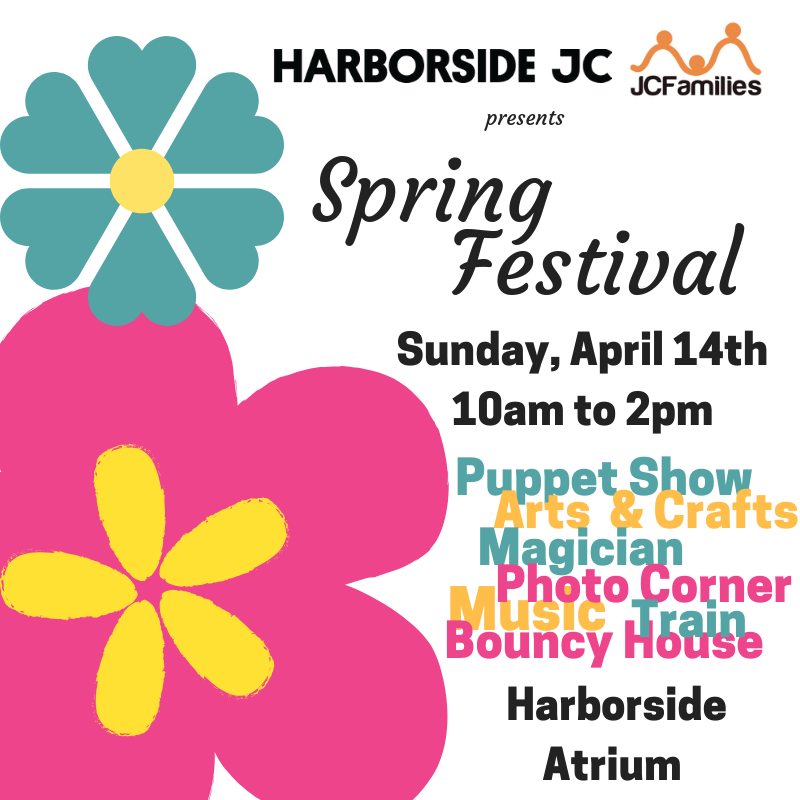 Bring the kids for entertainment, a bouncy house, and fun activities like an Egg Hunt! Tickets will be $5.